Taylor Swift fans! 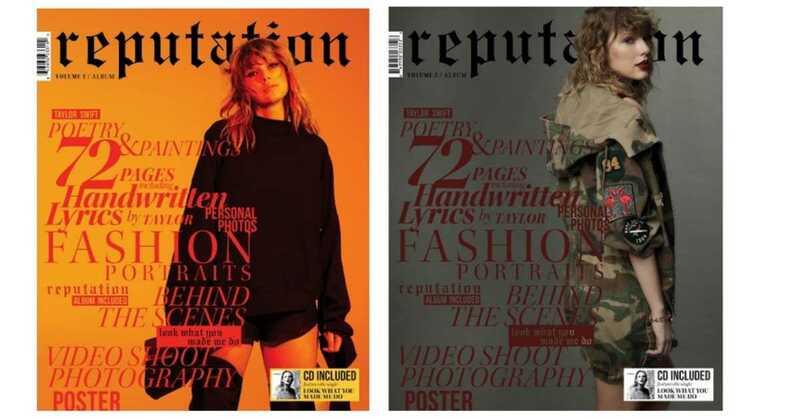 For today only, Target is offering a Taylor Swift Reputation bundle for $13 (regularly $19.99). This is for her newest album that was just released. This is better than the Black Friday price! Target is offering FREE shipping right now (through 12/23).